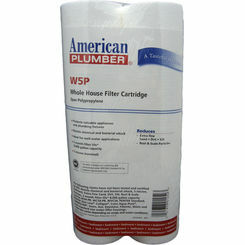 At PlumbersStock, we have a quality selection of drinking water filters for your home appliances. 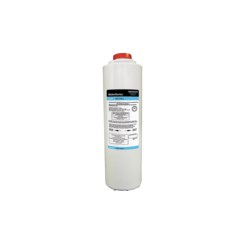 An ice maker can be damaged by clogging and corroding from the inline water system and the filter helps to prevent that from becoming a problem, in addition to the obvious benefit that it cleans the water. 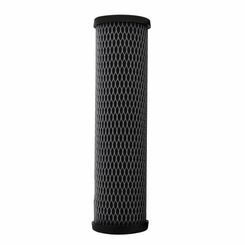 Whether you have an ice-making fridge, an instant water tap, or a drinking fountain, you need the right kind of filters for proper maintenance. 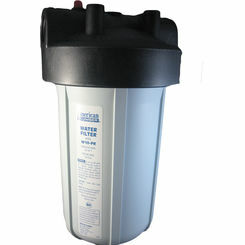 You should always have extra drinking water filters on hand to maintain a clean system. 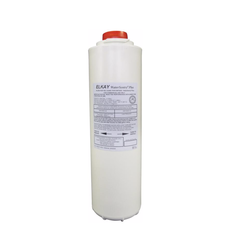 When it comes to having clean cold water in many municipalities, fridge filters are necessary because the tap water just doesn’t cut it. 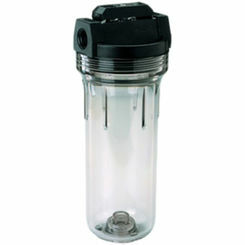 Drinking water filters eliminate the problem of . 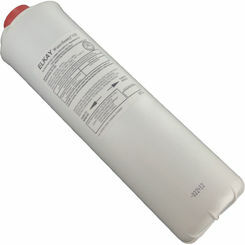 Here at PlumbersStock we offer a range of discount drinking water filters (Elkay, Insinkerator) that will keep the water in your system clean. 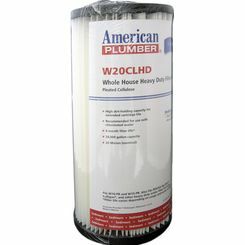 How Does a Drinking Water Filter Work? 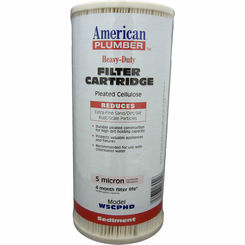 Most refrigerator filters contain carbon which is the main cleansing ingredient in the system. 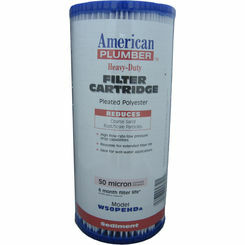 As the water flows through the filter the carbon attracts the particulates and separates them from the water. 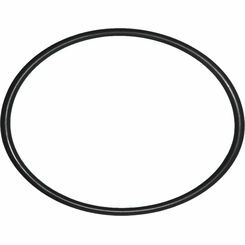 Certain filters also have a fiber element. 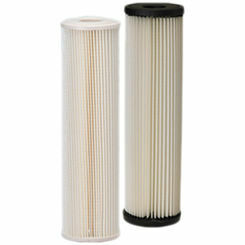 The fiber catches the sediments in the water and traps it in the filter. Both stages of the system treat the water for odors and particulates as well as remove the rust and lead from the water. 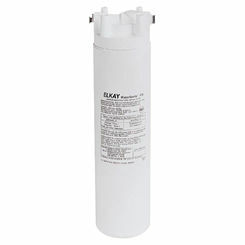 Typically a fridge filter has a dual filtration process. 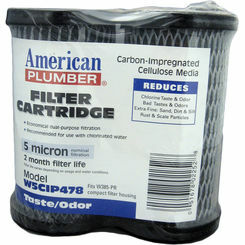 Both the fiber and the carbon combine for the ultimate cleansing system. Unfiltered water may not only emit a bad smell but it won’t taste very good either. 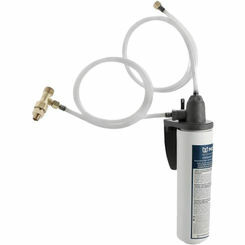 This will also affect refrigerators with ice machines built in since it is on the same unfiltered line. 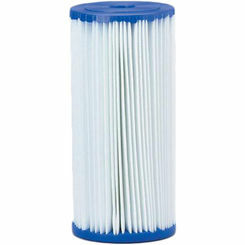 Using a purifying filter will reduce the amount of bacteria consumed and will help to increase the life of your refrigerator. 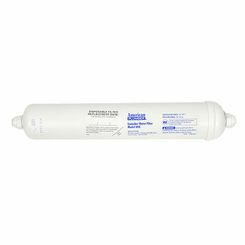 Normally a refrigerator filter replacement will need to be changed every four to six months. 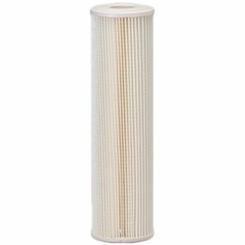 It’s easy to determine when your filter needs changing. Not only will your water taste different, the color will be slightly yellowed. 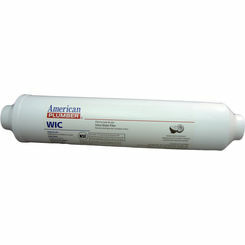 You might see particles floating in the water or there will be a slight odor coming from the water. 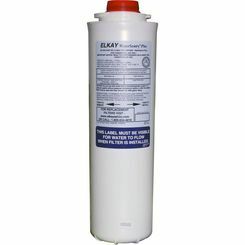 These are all signs that the refrigerator water filter needs to be changed. 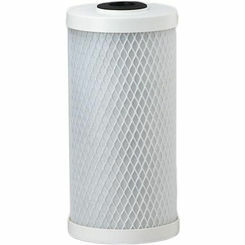 Filters are fairly easy to replace and they are usually placed in trouble-free locations. Nobody wants to be drinking the periodic table, so it’s important to have the right filter. When considering a refrigerator it is helpful to have all the facts at hand. 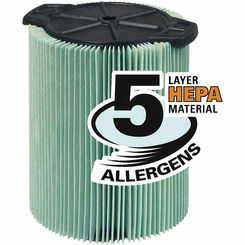 You may want to research how the filter performs to determine what is best for you. Some are particular about exactly how much carbon is used. 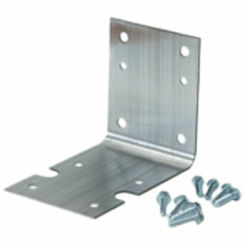 We offer the best prices on the web. 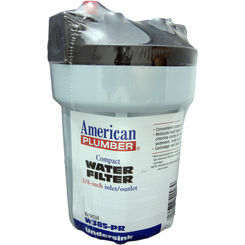 Here at PlumbersStock we are devoted to giving you the best service possible so please don’t hesitate to contact our team today if you have any trouble finding the best drinking water filter for your home.